New Delhi : Garlic, an aromatic vegetable in the food kingdom is loaded with amazing health benefits. Usually, it is used in every household in the kitchen. It has an element called alikin which is antibacterial, antiviral, antifungal. This is the reason why the benefits of garlic have been counted in the medicinal dictionary, since time immemorial. Garlic is used to make delicious gravy, fast food items like chowmein, pasta and so on. A little garlic paste brings life to lifeless vegetable dishes. But other than food, garlic is considered as medicine in Ayurveda. It is said that eating empty stomach garlic in the morning brings innumerable benefits to health. Healthy heart: Garlic consumption removes the problems related to the heart. It reduces the risk of heart attack. Due to the mixture of garlic and honey, the fat deposited in the arteries breaks down. The heat of the food allows proper blood circulation in the body. Controls blood pressure: Eating garlic gives relief in high BP. People suffering from high BP problem are advised to eat garlic daily. Cures stomach disorders: Garlic is very useful in the prevention of diseases related to stomach like diarrhea and constipation. Boil water and put garlic buds in it. By drinking empty water on this empty stomach, you will get relief from diarrhea and constipation. Promotes better digestion: Garlic has the power to repair your digestive system. By chewing buds of empty stomach garlic, your digestion is good and hunger also opens. Removes stress and tension: One surprising benefit of garlic is that it is also helpful in tension removal. Many times such acids are formed inside our stomach, which makes us panic. Garlic prevents this acidity problem. 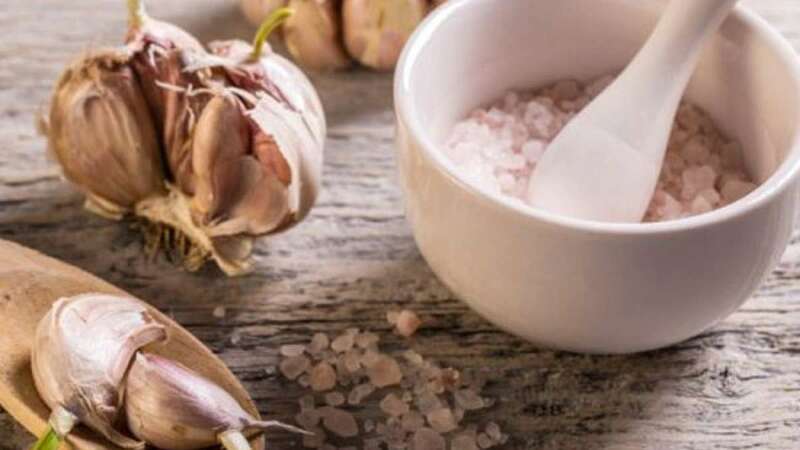 Treats cold and cough: Garlic benefit list also include the prevention of respiratory diseases. It works like natural medicine to cure colds, cough, asthma, pneumonia, bronchitis and so on.